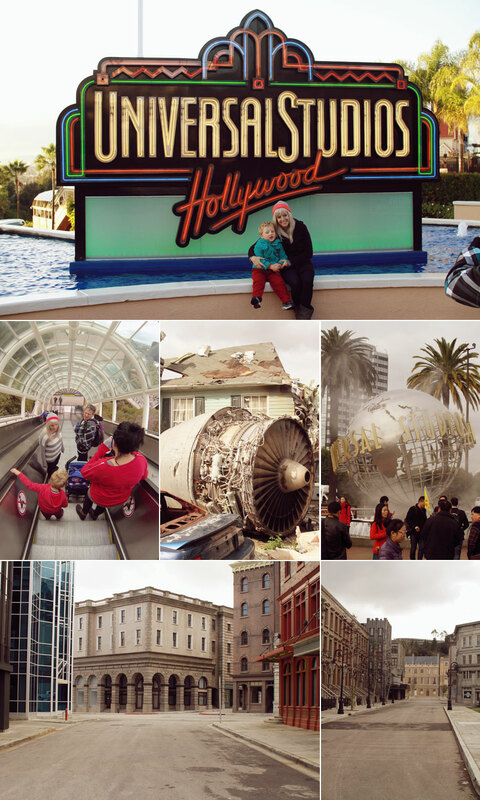 We had such a fun day going to Universal Studios, Hollywood. 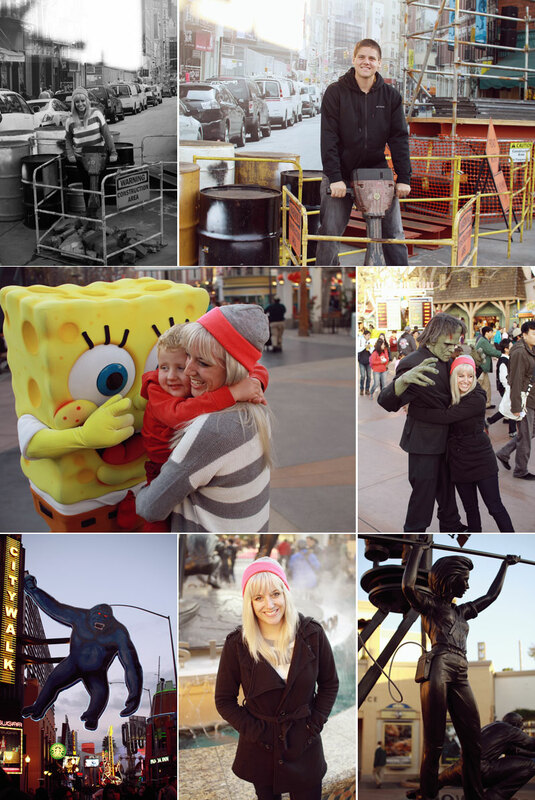 It proves to be a really fun day, walking around the park, going on the rides and eating all the good food. My recommendation would be to do the Lot Tour as soon as you get there. The reason for this is that the queues for this ride grow and grow as the day goes on, so if you can be the first one there in the morning, you’ll get a lot more out of your day. Also, sit on the left hand side of the car – you’ll see more. Other favourite attractions included the Mummy Ride, Jurassic Park and Transformers and The Simpsons. Also make sure you get to check out some of the characters – especially the Transformer guys – Megatron is a real character! And don’t forget to take a walk down some of the themed streets! They’re so authentic! And when you finish up at Universal, why not head to down to the CityWalk for dinner? Anyway, enough of me talking, here are my favourite pics from our day here.